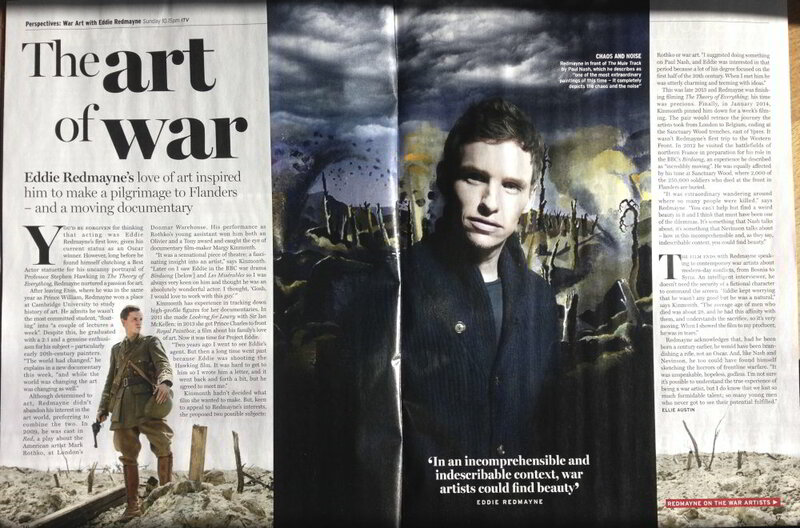 Foxtrot’s new DVD – WAR ART with Eddie Redmayne – is the Prize in Radio Times latest online competition. 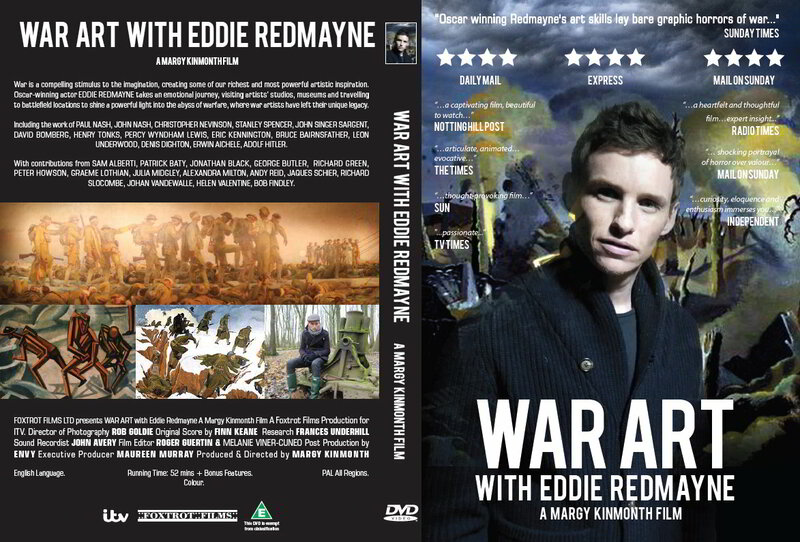 The critics praise WAR ART with Eddie Redmayne, which received its world premiere broadcast on Sunday 24 May. Berthe Dochouse is screening Hermitage Revealed at the newly renovated Curzon Cinema Bloomsbury on Wednesday 27 May at 18.30 as part of their “Exhibitionists”strand.